Winter break is coming to an end and I can feel my brain priming itself for the semester that lies ahead. 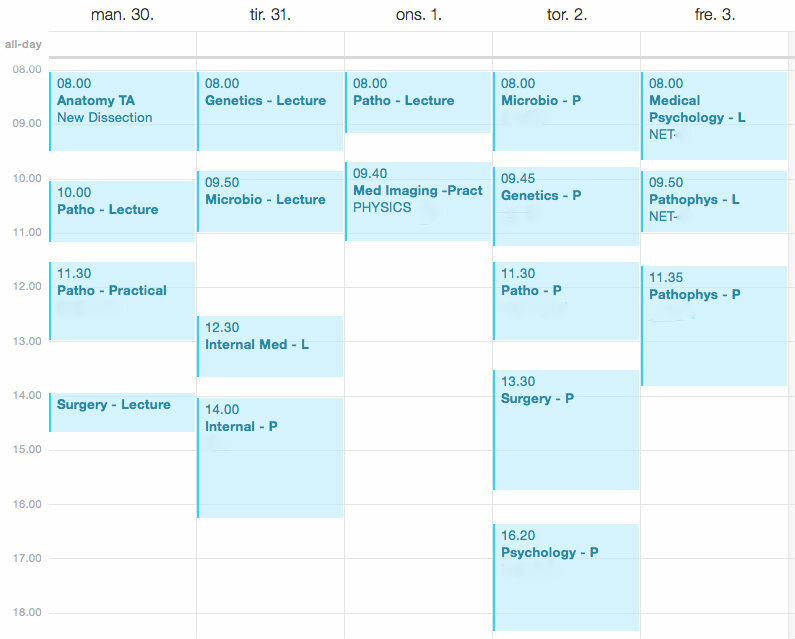 Once school starts, I’ll have had three weeks (well, 20 days) off – what have I done with all that time?? I look back at the days that have passed and find it hard to pinpoint exactly what I have accomplished… but maybe that’s the point? I did start reading a book, though not Atlas Shrugged, but rather something a little lighter (both literally and figuratively). I wrote in a journal. I watched many movies and shows (mainly The Good Wife, my mom and brother’s favorite). I visited with friends. 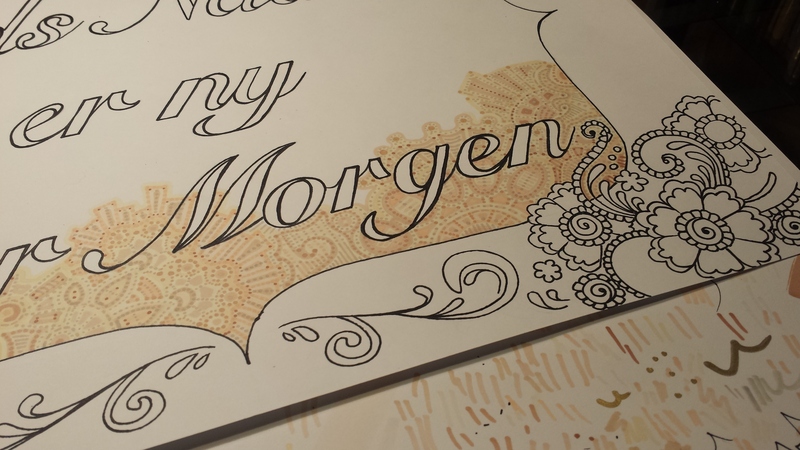 I started a new piece (sneak peak below). I relaxed. And that was exactly what I needed to do, even if I was resistant to it for most of the time. On Tuesday night, we had a little game night at our place where we played the oh-so-adult Cards Against Humanity. 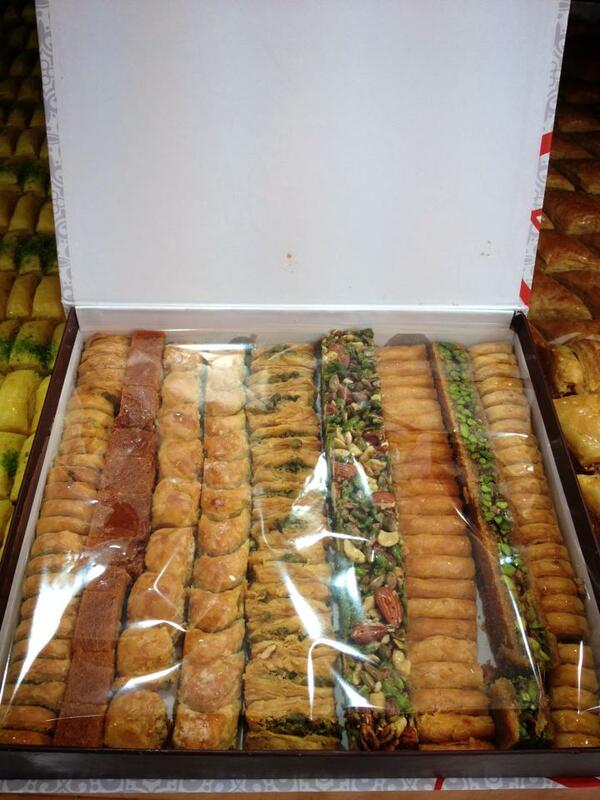 Amir had just returned from a 10-day trip back home to Haifa and brought with him a GIANT box of the most amazing baklava and burma selection and a fantastic bottle of red wine. The night ran long – until around 6:30 in the morning! Time flies with good friends, good wine and good conversation. The next day was, of course, a dark, rainy day spent inside doing a Lord of the Rings marathon. From the facebook page of Alwaleed sweets. Didn’t manage to take a picture of the goodie box before we dove in! Tonight we had registration for this coming semester. It is such a stressful experience now that we make our own schedules. We are essentially competing for every single class. Each one fills up within the first ten minutes, if not the first five! I spent an entire day during this break trying to come up with the best possible schedule. Skjalg and I have most of our classes together. “It’s good and it’s bad”, as Skjalg said. We’ll see how much we can stand each other by the end of it! We have 9 classes this semester – 9! I had a hard enough time remembering my classes last semester when there were only..well, actually, 9…but, I had three electives then and only one now, so there are 2 more core classes. Considering the load of classes we have, I love this schedule! 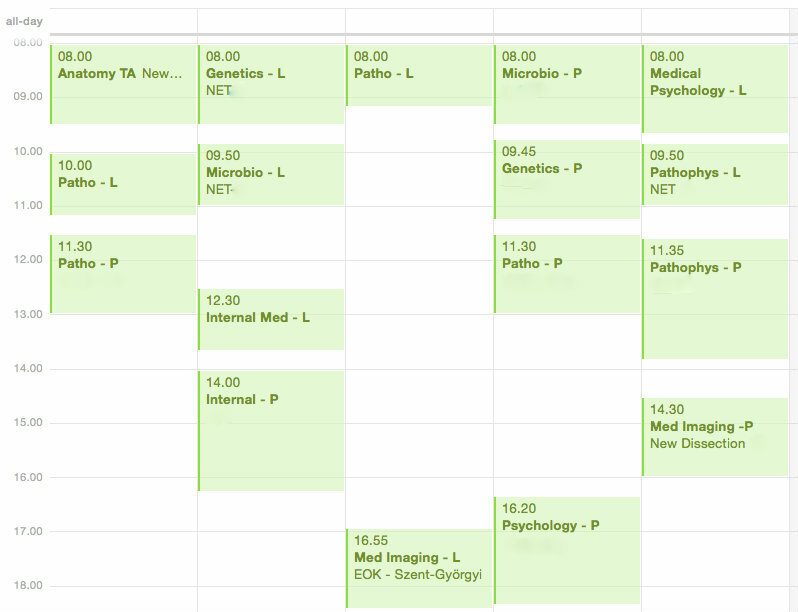 The early days and the huge chunk of study time on Wednesdays will be so nice. Thursday is a heavy day, but I’m hoping it won’t drain me too much. 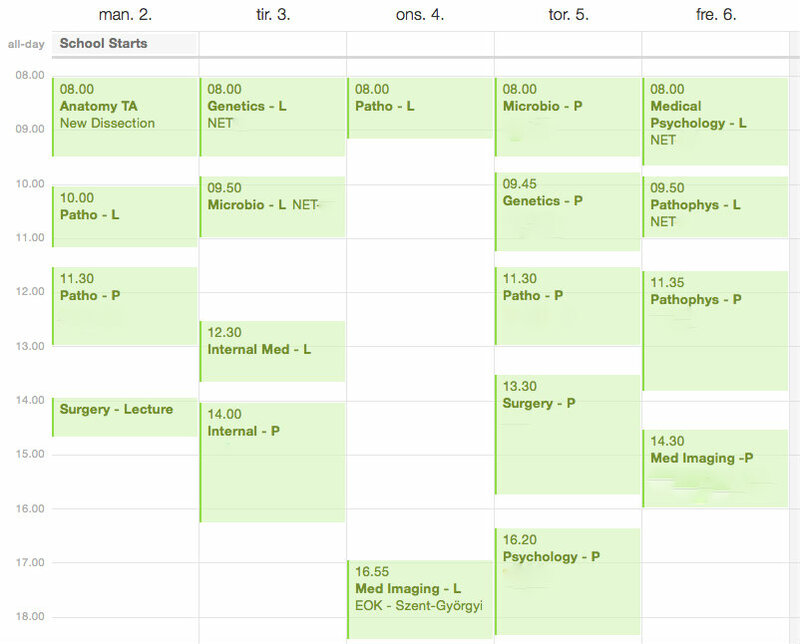 I am looking so forward to having more time to study! Last semester felt like a never-ending sprint and I really wish I had had more time to cover the material. While in Paris check up on the contact I sent you via private mail. 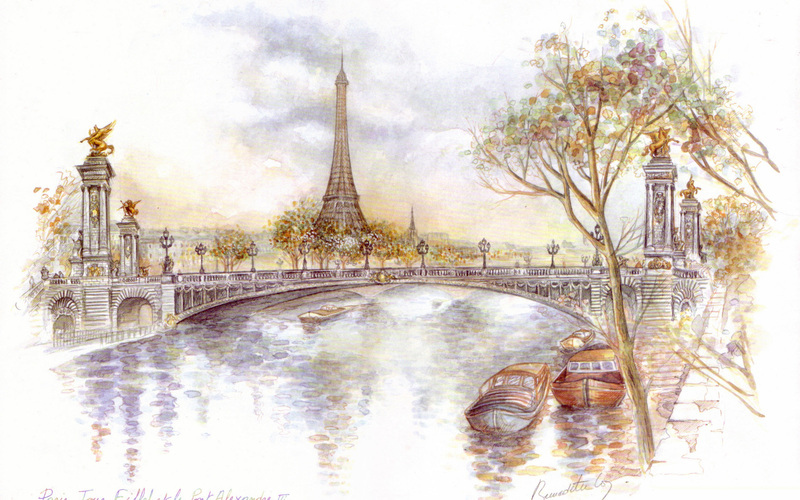 Paris is Aida’s favorite city in Europe. Angela spent quite some time in Paris and visiting her long-time San Francisco friend Linda who now lives in Southern France. It takes more than one trip to really know that city and all her secrets and charm – but any time is good to start making the acquaintance. Hope you’re having a great time! WELL-DESERVED! Hellooooo Wednesdays – lookin’ good! 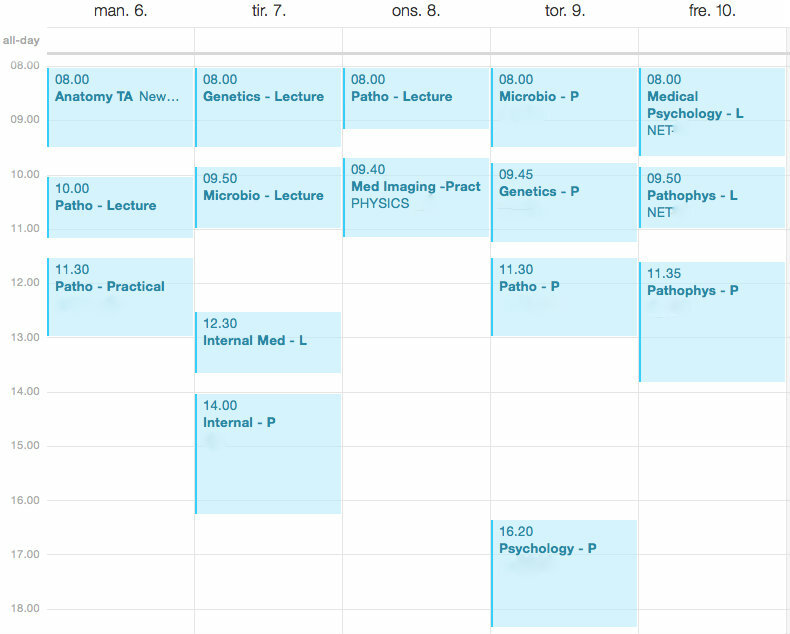 « 6th Semester’s a go! You are currently reading Let’s get away at Buda-B.